Critical Issues in Cross Cultural Management will interest students, scholars, and practitioners in industrial organizational psychology, organizational behavior, work psychology, and applied psychology programs looking for a summary of up-to-date research and viewpoints on this increasingly salient topic.... Cross cultural Communication competence- A cross-culturally communication were capable leader is capable to set up an interpersonal association with an overseas nationwide during efficient replace at verbal as well as nonverbal level of behaviour (Sawrikar and Katz, 2013). In cross-cultural management in China, there are four domains which are the essence of Chinese culture, effects of individual characteristics on organizational outcomes in a cross-cultural setting, group process issues in cross-cultural management and organizational-level issues on cross-cultural management.... Critical Issues in Cross Cultural Management will interest students, scholars, and practitioners in industrial organizational psychology, organizational behavior, work psychology, and applied psychology programs looking for a summary of up-to-date research and viewpoints on this increasingly salient topic. 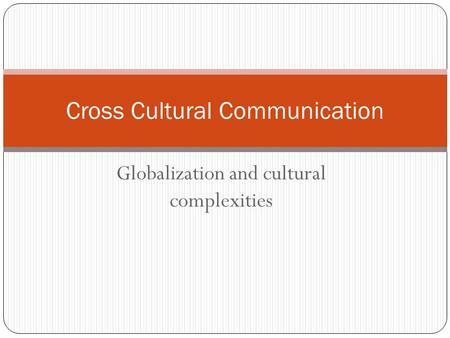 In cross-cultural management in China, there are four domains which are the essence of Chinese culture, effects of individual characteristics on organizational outcomes in a cross-cultural setting, group process issues in cross-cultural management and organizational-level issues on cross-cultural management. 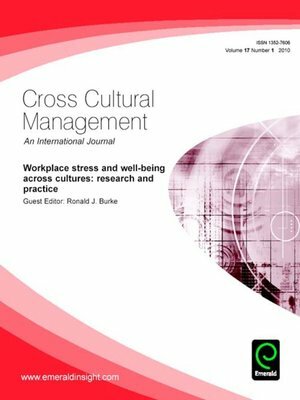 Description : A text in cross-cultural management which presents the key themes and issues in managing people and organisations across national and cultural boundaries, this title offers a selective but broad view of thinking on culture linked to management, organisation and communication. 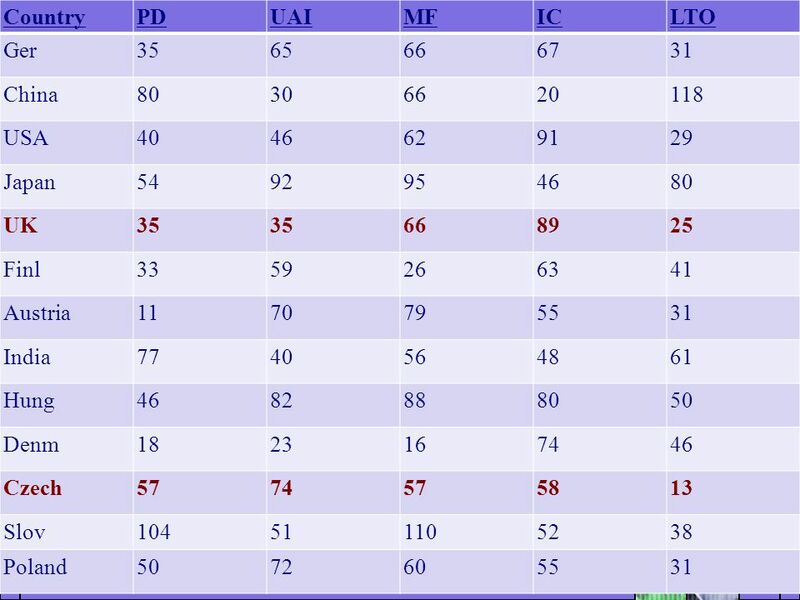 Cross cultural Communication competence- A cross-culturally communication were capable leader is capable to set up an interpersonal association with an overseas nationwide during efficient replace at verbal as well as nonverbal level of behaviour (Sawrikar and Katz, 2013).